Few people love Austin more than Emily Matthews. Emily is a native Texan who has been lucky enough to call Austin home for over 35 years. 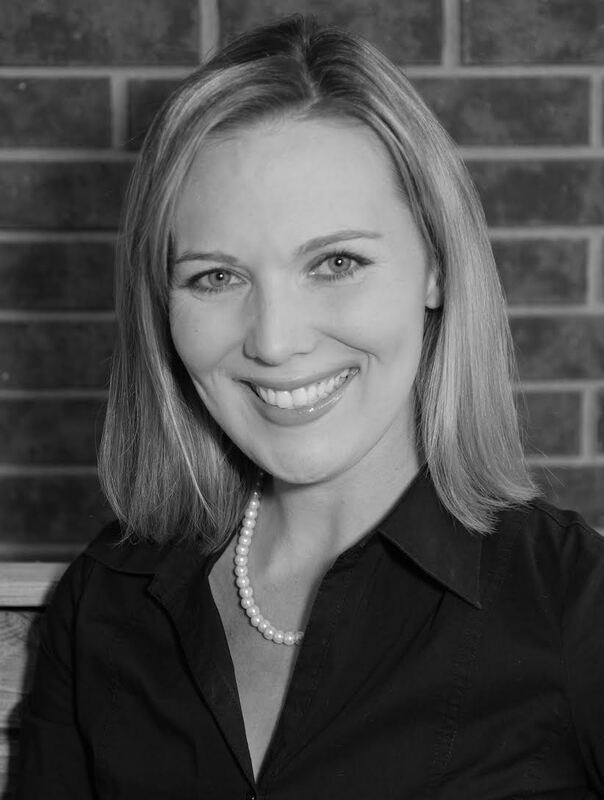 A graduate of Texas State University, Emily’s professional background in advertising and marketing uniquely prepared her for the business of real estate. She skillfully combines knowledge of market trends with outstanding personal service to accommodate the unique buying and selling needs of her clientele. While Emily specializes in Austin’s downtown and central and southwest regions, her passion for her hometown extends to all areas of its diverse housing market. In rare moments of leisure, Emily loves reading, taking photography and traveling, visiting such exotic locales as Costa Rica, Ibiza, and Turks & Caicos. She also enjoys exploring her hometown with her husband Steven, her son & daughter and the rest of her family.